Out going President Anne McVP read the minutes of the 2012 AGM, thanked the out going committee and stepped down. Past National Councellor Rhonda thanked the President and out going committee for their work and welcomed the new committee which comprises President-Fiona, Secretary-Bernie, Treasurer-Pauline and finance committee Kerry, Mary, Delegate-Fran and PR-Lydia. Expecting this will be a great year for LGDVC! There have been notable achievements in the Club this year in the areas of administration and finance. Over the course of this last year the members helping in different areas became the Club Committee. I thank June, Fiona, Bernie, Kerry, Mary, Lydia, Pauline and Heather for this work. For our small club this is a more flexible arrangement than the team approach that we had been trying and this works very easily. We’ve been meeting monthly over a cuppa and cake and had very friendly and lively discussion. With a minimum of effort we’ve organised the activities and lunches. Financially we’re doing very well indeed without needing to become stressed over fundraising activities. As you’ll hear in detail from the Treasurer’s report that we are supporting both local students and a Learning For Life student and still having a good credit balance in the bank as a result of our inexpensive, self-catered lunches. 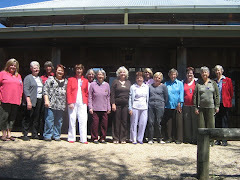 Our involvement with other VIEW Clubs and with the VIEW organisation is very creditable. 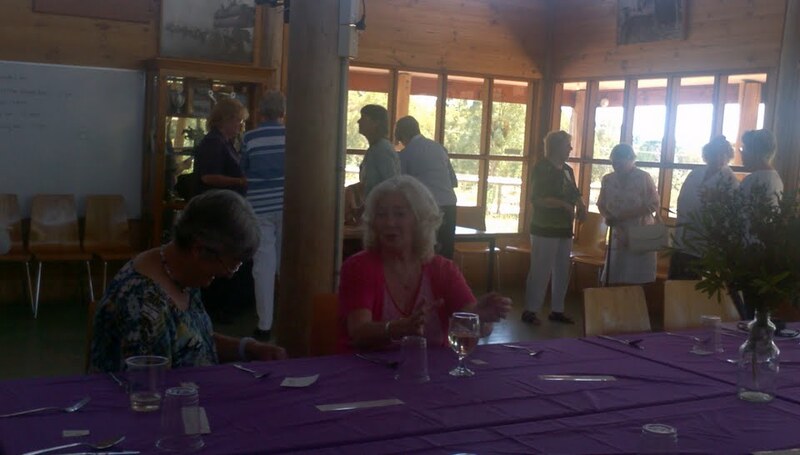 We’ve had members regularly attending Bungendore, Queanbeyan, Cooma, Goulburn and ACT Clubs’ activities as well as events run by The Smith Family and VIEW from Area, State and National. There will be more details in the Delegate’s report. We’ve had a busy year of speakers and activities at our lunches for members and guests. For these I’ve provided a summary. · International Women’s Day with a short history of the beginnings of IWD in different parts of the world. · Back to School day with members dressing in parts of old school uniforms and doing old school activities and games. · Guest speaker Peter Hugonnet speaking on Women in Submarines and the necessary arrangements to accommodate a small number of women within a large number of men in a formerly men-only area of work. · An outline of the resolutions being put to the National VIEW Convention followed by discussion on the resolutions. · Guest speaker Dr Peter McCullagh spoke about the recovery process from brain injury and the associated time spent in a coma. He stressed the vital role that the active support of family and friends play in the extent of recovery. · 8th birthday party – was held on a pirate theme from the cockatoo saying “pieces of eight, pieces of eight” in the story of Long John Silver. The pirate theme included costumes, table decorations, room decorations, games and activities. A very successful event for the many visitors and ourselves. · A quiet lunch with “Table Topics” in which we discussed our favourite books. 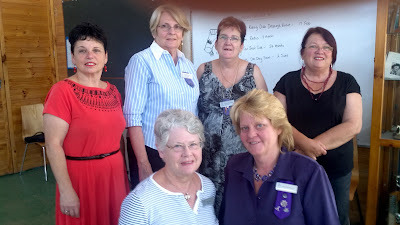 · Guest speaker was from Society of St Vincent de Paul. He spoke about poverty today with the greatest number of homeless people now being older women who are alone. · Elections. Our guest speaker was Jarod, a tertiary Learning For Life student. He’s had a very rocky road with health problems in his tertiary studies and would not be achieving any of it without the broad based assistance from the LFL programme. A story of great courage. · Our Christmas dinner was held at the George Harcourt Inn. 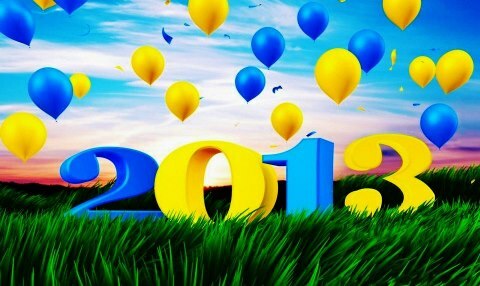 My thanks to all of you for your participation and my best wishes to the Club and the Club members for 2013.